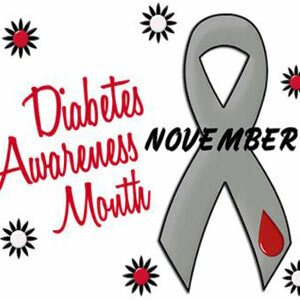 November is National Diabetes Month—a good time to look at the connection between diabetes and oral health. While it’s important for everyone to take care of their teeth and gums, it may be especially important for people with diabetes. People whose diabetes is not well controlled have a higher risk of infections in the mouth, especially gum disease, also called periodontal disease. Advanced periodontal disease is the number one cause of tooth loss among adults. Not only does diabetes put you at risk of oral health problems, it goes both ways. Periodontal disease can lead to higher blood sugar levels in people with diabetes and may increase the risk of complications such as heart and kidney problems. Eat right, exercise and watch your weight for better blood sugar control. Keep up with your oral hygiene routine at home. Schedule regular dental visits and cleanings. Better oral health combined with better blood sugar control will reduce your risk of complications from diabetes. Your dental care team can help you maintain the best oral health for better diabetes control.